Are You Making These Common BIG Amazon Seller Mistakes? →Are You Making These Common BIG Amazon Seller Mistakes? 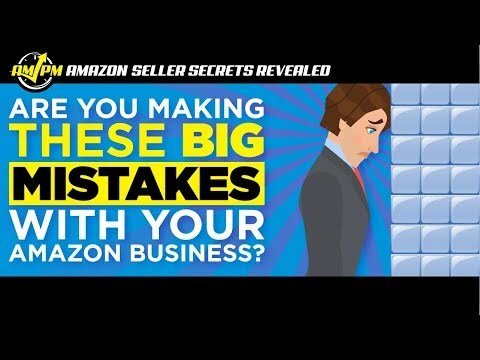 There are so many common Amazon seller mistakes made by new sellers that we had to make a second video! 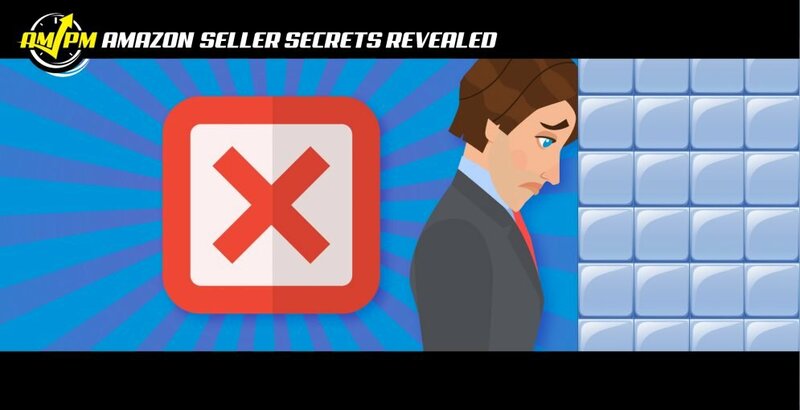 As a follow up to our first business mistake video for Amazon sellers, we asked the experts what other pitfalls new sellers should avoid to stay out of trouble when first starting out on the e-commerce platform. Today’s answer’s focus mostly on house-keeping type issues that some seller don’t consider to be a problem until they get into legal trouble. Be sure to stay off Amazon’s radar for bad behavior by avoiding these common Amazon seller mistakes! Are You Making These BIG Amazon Seller Mistakes?